A great tip for homeowners trying to downsize, or anyone with items they no longer use! FUSION is a non-profit volunteer organization for helping homeless with housing assistance around Federal Way King County Washington. I found a wonderful tip for anyone looking to offload extra things in a new listing, or for any other reason. One of my clients turned me on to this organization. These folks will come pick up any of your gently or not so gently used items, AT NO COST!!! The donations are used to re-home women and children of domestic violence, by offering furnished transitional housing. They also offer this type of housing to help transition homeless people back into society. You spend the entire weekend working, from dawn until almost midnight each day, and at the end of the weekend you think….. That was so much fun! It leaves me feel energized, inspired and looking forward to getting up to do it again tomorrow! I really have the best clients! Fun, well educated, savvy and just a good time! I really love helping them to build their future through real estate. Can you say that about your job? I can. Does your broker create private tours for you, at your convenience, and hand select properties for you that you will love when you see them? Do they give you the extra time and attention it takes to make you feel valuable? Do they spend an entire day touring you all over the areas you love the most? Do they have the education, and the negotiating skills to help you win the bid in this fiercely competitive market? Do they have answers to all of your questions, and make this process seem effortless and enjoyable? Do they manage every detail for you and ensure nothing is left to chance? No? Then why do you use them? For me, these are all just things I do every day, for all of my clients. It is not a price point I serve, it is the quality of service I provide, that sets me apart. Seattle No. 2 on list of best places to own rental property!!! What a great article from the Puget Sound Business Journal! Remember….. this is one of my specialties! Let me help you start your own portfolio of properties. There is no better time than right now. 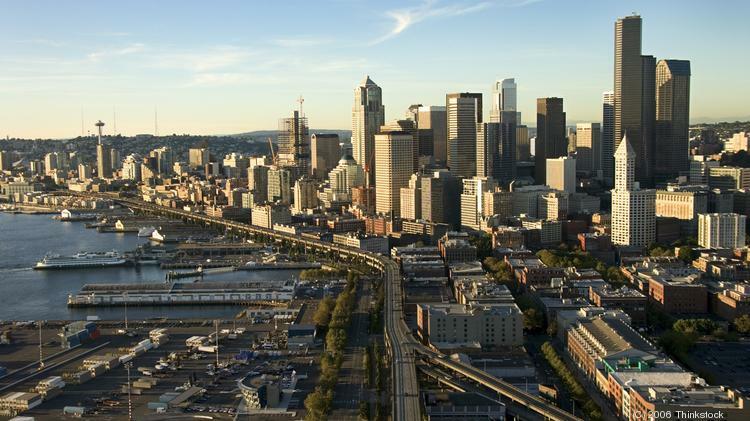 Seattle is the second-best market for rental properties in the U.S.
Below you will find some fantastic links to some great Real Estate Market Information! Stay informed and make the most of your property! President Obama answers housing questions from Americans around the country in an interview with Zillow CEO Spencer Rascoff. “The Price Is Right” isn’t just a game show. 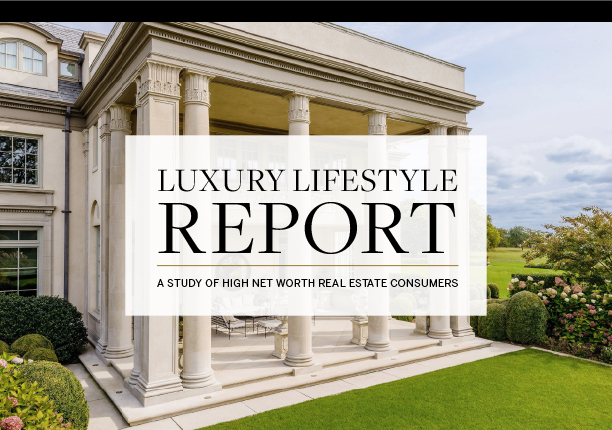 It is a mental strategy real-estate agents use to get the most money when listing a home. Purchased at $1,250,000This amazing investment property was found by Erin Harold.With only two in person visits from out of town clients, this dynamic duo was able to locate the perfect property for their clients investment portfolio! With the clients being unfamiliar with the Seattle and Washington state area in general, Erin was able to show her clients every area of Seattle, and it’s surrounding areas, explaining what areas were best for an investment property purchase. I was able to explain the benefits and possibilities in each distinct area, and present that information in a relevant and efficient way to the client, to ensure the best possible investment decision for them overall. A gorgeous 12 room rental property with a close proximity to the University of Washington, this investment property proved to have an amazing 0% vacancy rate, with a very high NOI. The perfect match for any investor, providing a great source of income, and exceptional ease of ownership, it was a natural fit. 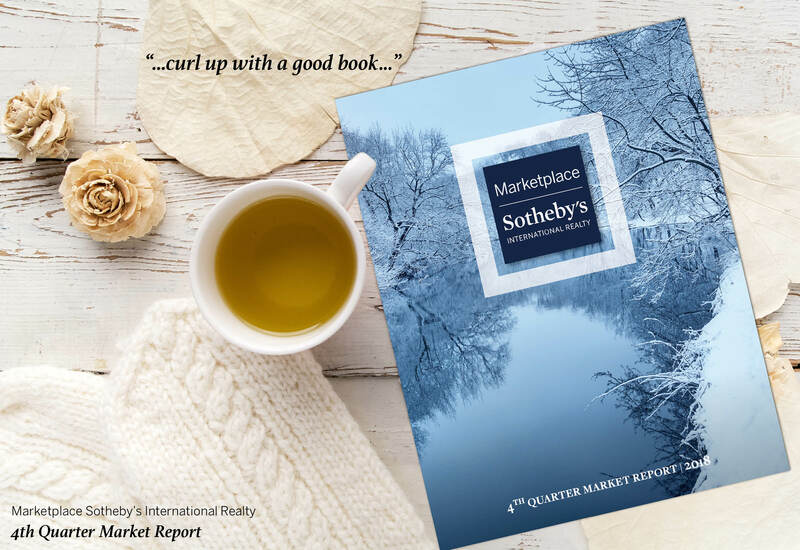 Globally, Sotheby’s International Realty is known for quality, distinction, and un-parallelled quality in all things. That is what you will experience, when you work with me. Without question, the best service, and the most successful results, every time. 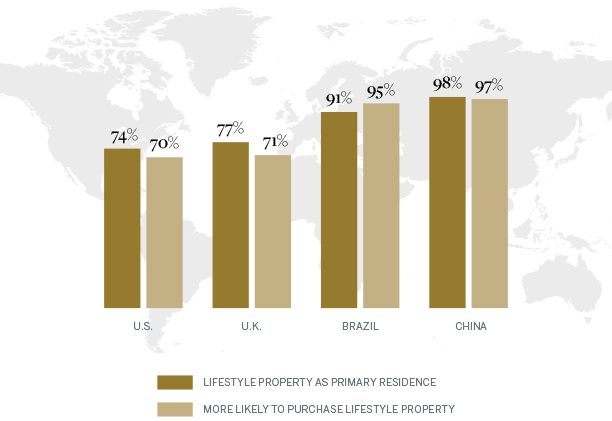 An excerpt from this amazing article about Vacation homes from Sotheby’s International Realty.